Made of durable and lightweight fiberglass reinforced polymer composite. Enables an additional 'horizontal to vertical' grip option on your equipment, enhancing tactical versatility and performance. 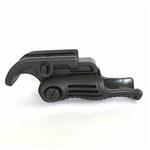 Specifically designed not to interfere with handgun firing when in horizontal position. Quickly transforms from a horizontal grip to a vertical grip. Easy and fast adapt/removal mechanism. Compatible with All 1913 Picatinny or weaver rails and Most handguns with underside accessory rail. 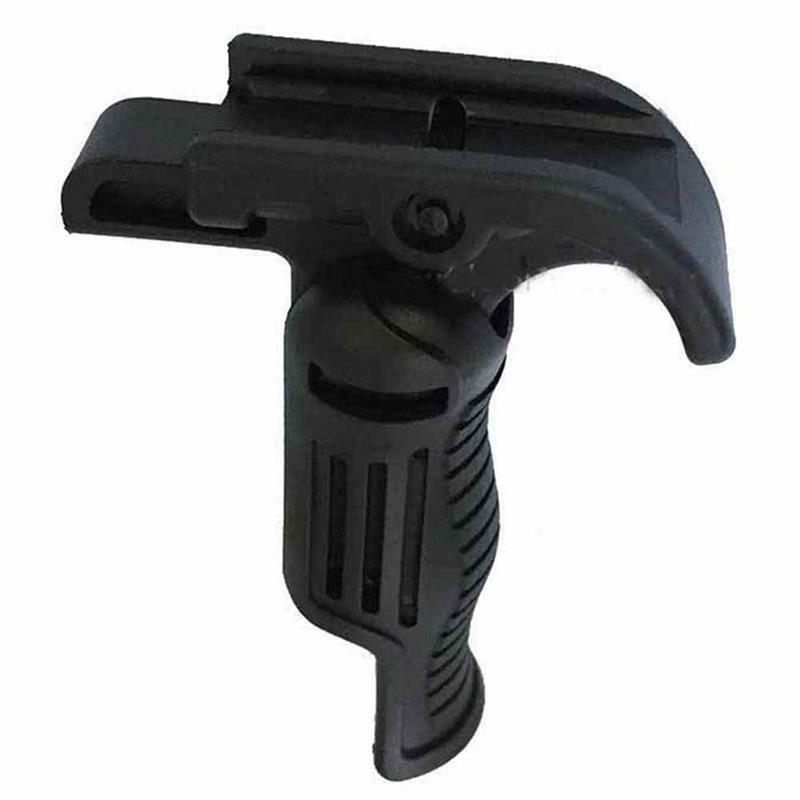 Retail Package Contents: Tactical Folding Combat Front Foregrip *1.